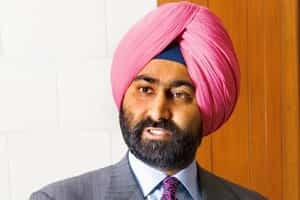 New Delhi: The US government has offered to withdraw a motion seeking to force Ranbaxy Laboratories Ltd, India’s largest drug maker, to turn over audit reports and other documents if the almost 500,000 pages submitted last week are found to be complete. ‘The Economic Times’ had first reported on the development in a page one story published on Thursday. Separately, the US drug regulator had on 16 September blocked the sale of more than 30 generic medicines made in two factories by Ranbaxy, because of deficiencies in manufacturing processes. The US Food and Drug Administration said there was no evidence that Ranbaxy’s drugs were harmful.